Last weekend, Paul took me to some wineries in Minnesota for my birthday. Yes, friends, there are wineries in Minnesota. I have heard locals speak of such places with condescension in their voices. Personally, I am open to wineries anywhere in the United States or the countries in Europe I would visit. 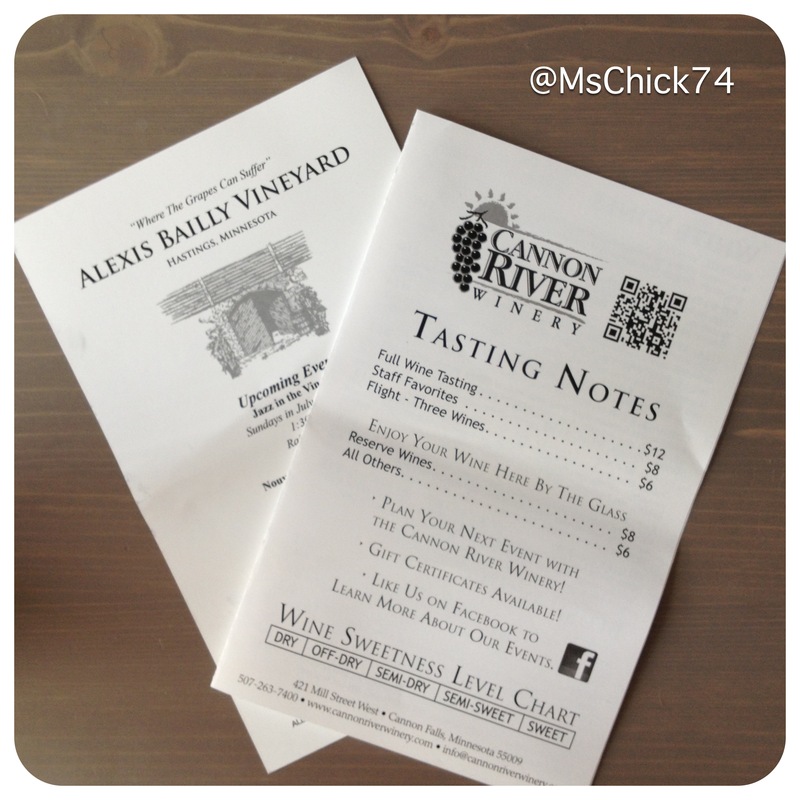 I try not to be a wine snob. You never know when you are going to find something you will like in an unlikely place…kind of like dating. But, I digress. We went to Cannon River Winery in Cannon Falls, Minnesota. I did not see any falls or anyone fall for that matter so I’m guessing it’s just a clever name. 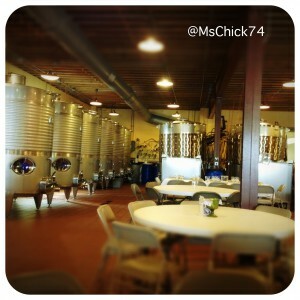 Regardless, when we entered the tasting room, the etiquette was a little different than what I’m used to in California. We walked right up to the bar (like I have done countless times in California) and were greeted by a very nice lady. She was friendly and accommodating. She presented me with three options for tasting…all having to pay. Now, I’m going to hope that there is some law in Minnesota that requires people to have to pay for liquor because otherwise, I’m totally turned off by this practice. However, I was impressed by the selection available. I could have tasted up to 18 different wines in one sitting. Since I didn’t want to end up puking in the parking lot, I chose the 8 wine option. They also had a flight of 3 wines available. This was basically three glasses of wine, I think. Anyway, after deciding how many wines I wanted to imbibe, we were directed to sit at a table. This was different, but I liked it. In California, you usually just hang out at the bar drinking or tasting and chatting with the pourer and whomever was standing nearby. I liked being seated and having the wine brought to me. However, I understand that in some places the logistics just wouldn’t work. 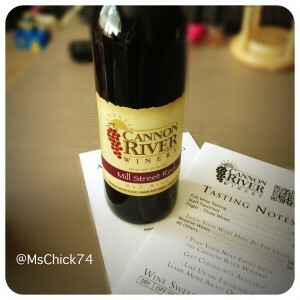 The Cannon River tasting room was quite large as you can see from the photos. Next we went to Alexis Bailly Vineyard. This winery was down a dirt road. I am not kidding. However, the weird drive was worth it. The grounds were beautiful and many folks were there picnicking. They had tons of interesting places to sit, trees to sit under and even bocce ball courts. I was shocked how many people were at this place. I thought some sort of wine club event was going on, but I think everyone just wanted to drink wine. Here we were presented with a more traditional tasting situation, standing at the bar and having someone pour. Again, we had to pay. Here’s the thing with making me pay $10 for a tasting. I’m LESS inclined to buy a bottle of wine. In fact, I didn’t buy one from this winery. The people weren’t overly nice. That’s not to say they weren’t nice, it just wasn’t motivating me to purchase. Also, it was packed inside the place, as well as having live music going on, which was making me anxious. I’m not a fan of crowds or loud noises, so all I wanted to do was get out of there…after having some wine of course. By the way wineries, having live music in an enclosed space is a bad idea. I want to talk to the people around me not hear a band. There’s nothing wrong with live music, but I just think it takes away from the people working there and their ability to sell product. How was the wine? Eh. 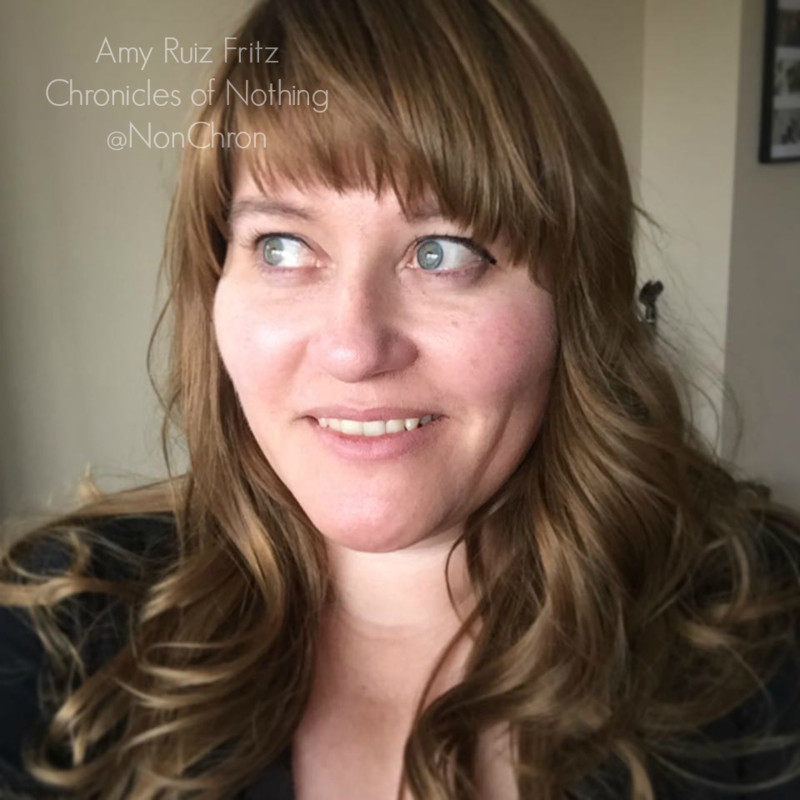 I kept an open mind, but it all seemed sort of sweeter than I like. Everything was a blend. Now, I enjoy blends, but it was odd to me that every wine I saw that day was a blend. There were no Merlots, Zinfandels, or Syrah, but they were blended in with what I’m guessing are Minnesota varieties of grape, i.e. Foch, Frontenac, and Marquette. I did buy a bottle of the Mill Street Red from Cannon Falls. It was very drinkable. While I had fun going to the wineries with Paul, I think I’m going to stick with the wines from California. They appeal to me more than the local ones.